Most Americans don’t really know what Cinco de Mayo is about, and that’s okay, from a marketing perspective. The holiday actually has very little connection to cracking beers open, and instead is in celebration of the 1862 Battle of Puebla, during which a motley group of rogue Mexican military men defeated the French Army when the French attempted to infiltrate their territory. No one would have expected the small underdog militia to defeat the invaders, and so at the time, it was a great cause for celebration among Mexicans on both sides of the U.S.-Mexico border. 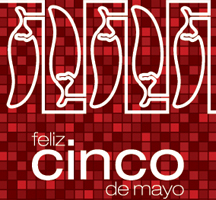 Most Mexicans don’t even celebrate Cinco de Mayo in a big way, although that is changing. But none of this should affect your plans to have a large Cinco de Mayo promotional event at your bar, restaurant, nightclub, or even retail store. Why deprive hardworking people of a reason to celebrate, after all? Cinco de Mayo is a day most people look forward to as a reason to let their hair down and have a good time, so make sure you design an event and corresponding flyers, posters, postcards, and other marketing materials, to let people know that there will be a load of laughs at your establishment that night. It turns out that Cinco de Mayo actually falls on a Sunday this year, making it all the more convenient for people to take their time letting loose with friends and family. Set up a special offer that will entice people to walk into your establishment, and of course let the public know about it by printing and distributing pertinent flyers, postcards, or even free drink tickets. (You can print in the business card-size format to save money while printing drink tickets, buy-one-get-one offers, free entry tickets, and more). 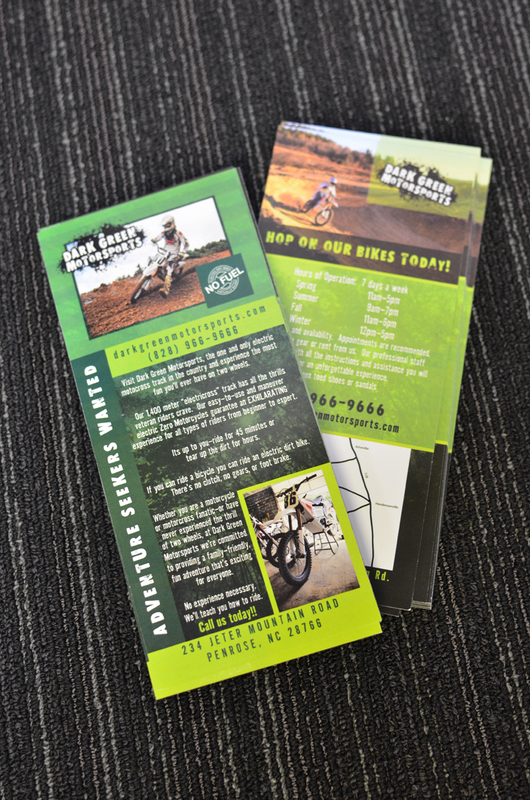 If you’ve never printed flyers to advertise an event before, or if you’re not sure how effective it will be for you to hand out such flyers, you can do a little experiment to find out. 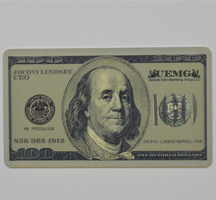 Get proof of how many people your message reached by advertising a free gift on the face of the flyer, redeemable only when the customer presents the printed offer at the bar. (Your free gift can be a free order of fries, a beer koozie, some beaded necklaces (perfect for a Cinco de Mayo celebration), or a coupon for 15% off their dinner check, where appropriate. Have employees collect all the redeemed flyers so that you can get a ballpark idea of how many people took you up on your offer, and of course to compare it to how many flyers were distributed. Better still, you can print two slightly different flyers and distribute them in different areas of town. Then based on the number of flyers you get back and what version they are, you will be able to determine which areas of your city are more receptive to your business and its special offers. In this way, your Cinco de Mayo marketing efforts can not only help you fill seats on this little-understood Mexican holiday, but they can help inform you about where you should concentrate future outreach efforts as well. So what if people hardly know what they’re toasting to? If you play your cards (business cards, that is) right, Cinco de Mayo can be a lucrative, fun, and feel-good holiday for your restaurant bar or club. 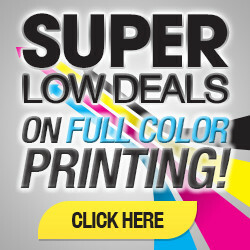 Just make sure you take advantage of inexpensive flyer printing, business card printing, and more, so that no one in town is left in the dark about what a fun fiesta you’ll be throwing this year!